There are four ensuite rooms at Bridge Farmhouse, breakfast is served in the farmhouse kitchen or The Bridge Inn. Bridge Farmhouse is less than one minute walk from The Bridge Inn in the tiny village of Michaelchurch Escley which is a short drive from Hay on Wye on the edge of the Brecon Beacons National Park on the Herefordshire border. You can take a look around using our 360° room tour. If you are interested in renting the whole house do give us a call or email. For our room rates and availability please enter the dates below. 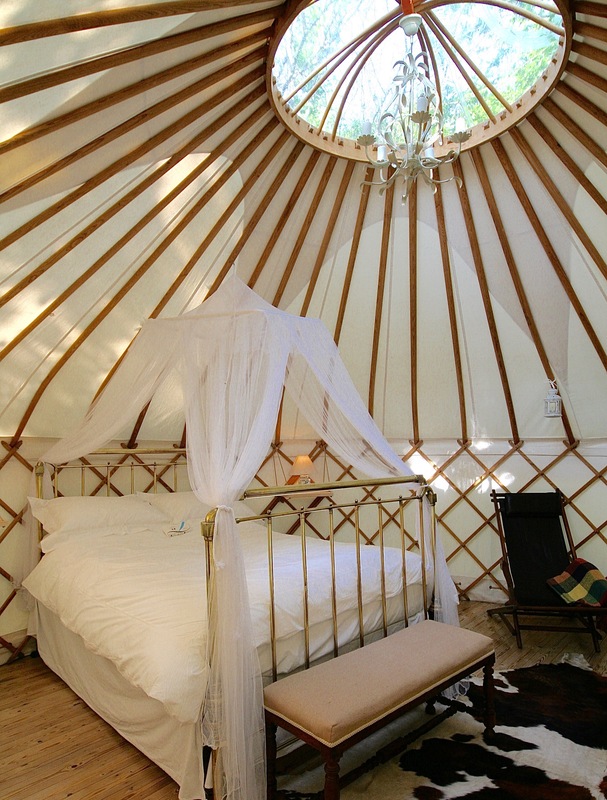 A Romantic yurt lovingly built in the Black mountains and hidden away next to the Bridge Inn Michaelchurch Escley. Full cooked Breakfast is included and served the Pub. 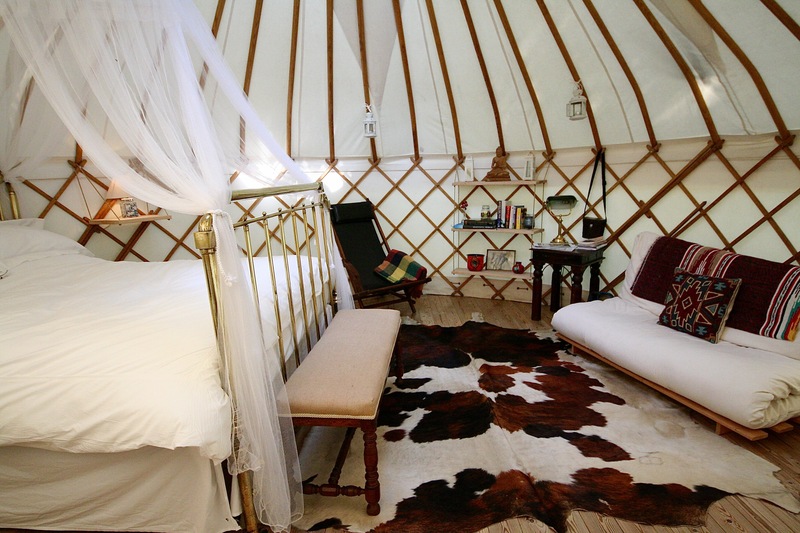 There are tea and coffee making facility's and electric in the yurt. There are no cooking facilities and hence no washing up!!!! You get breakfast daily in the Pub and then you are free to explore. 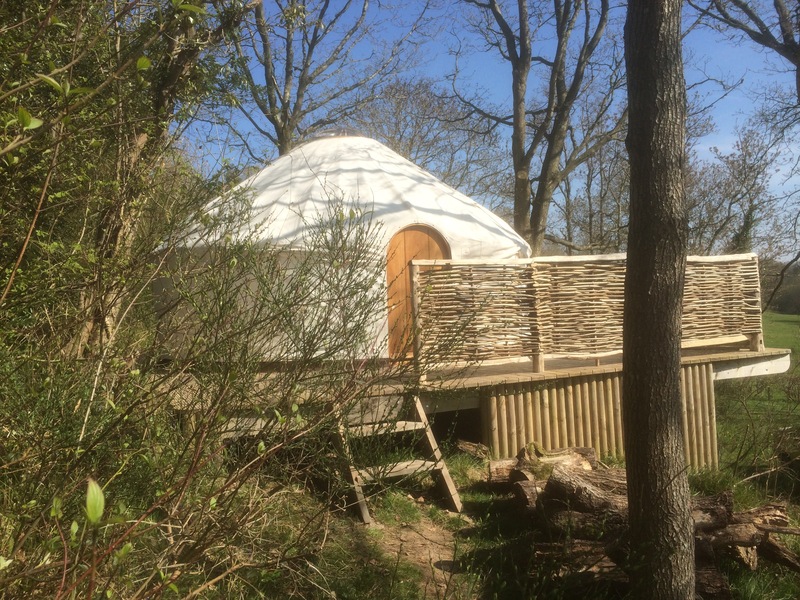 Toilet and shower facilities are located less than one minute from the yurt. All bed linen, towels and toiletries are included, all you will need to bring is a sense of adventure!! 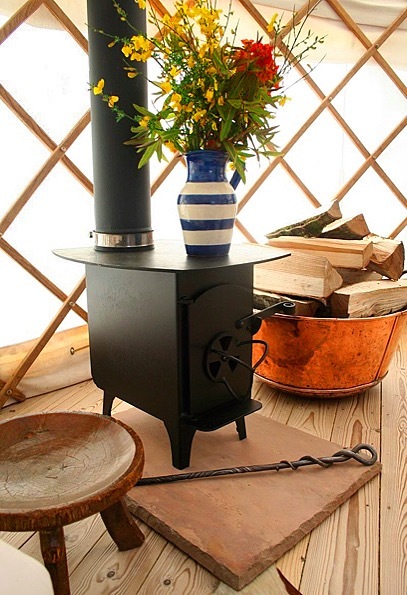 Wood for the log burner and everything you need to get the fire going is also included. A one night stay is £85 to £165 including fab cooked breakfast for two. 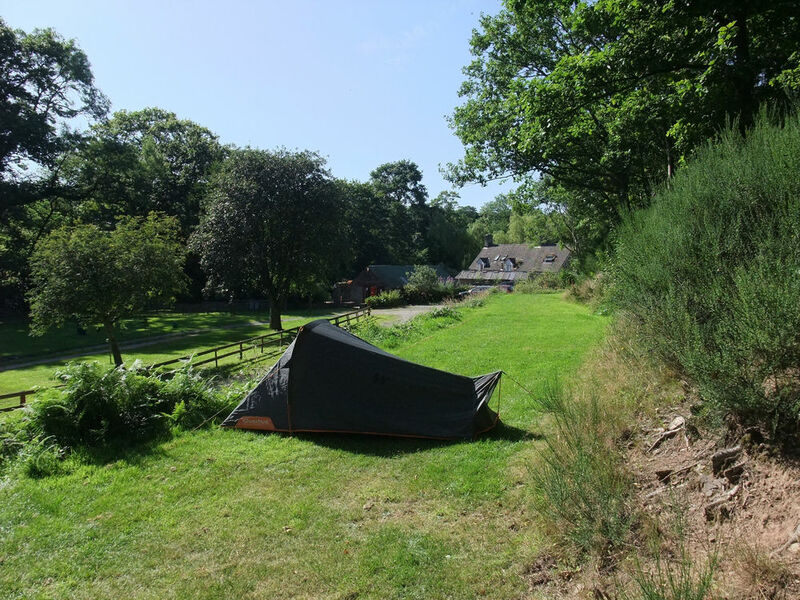 Our campsite and camper van pitches are all located within one minute walk of the pub! 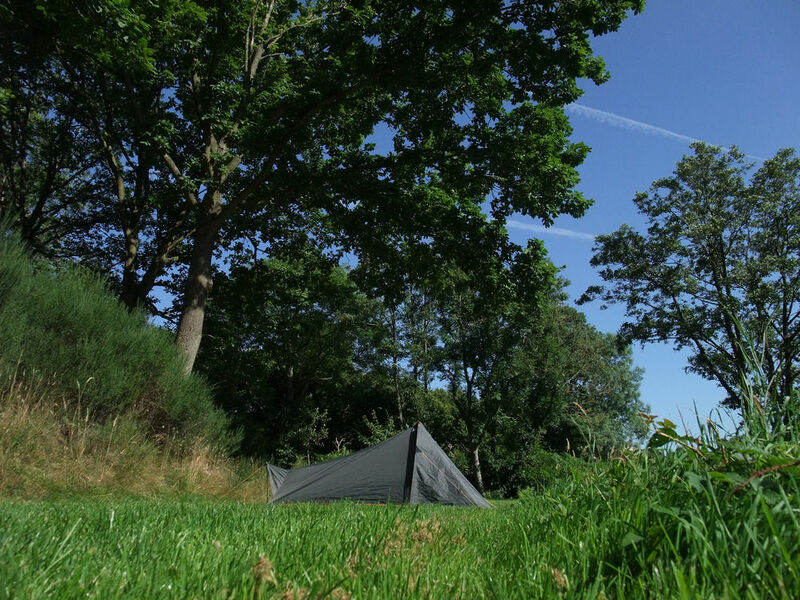 We have four hardstanding pitches for camper and caravans by the riverside and also have the use of a camping field on the other side of the river. The camping shower and toilet block has been refurbished and are now clean and warm, and outside sink has been added with hot water for washing up. 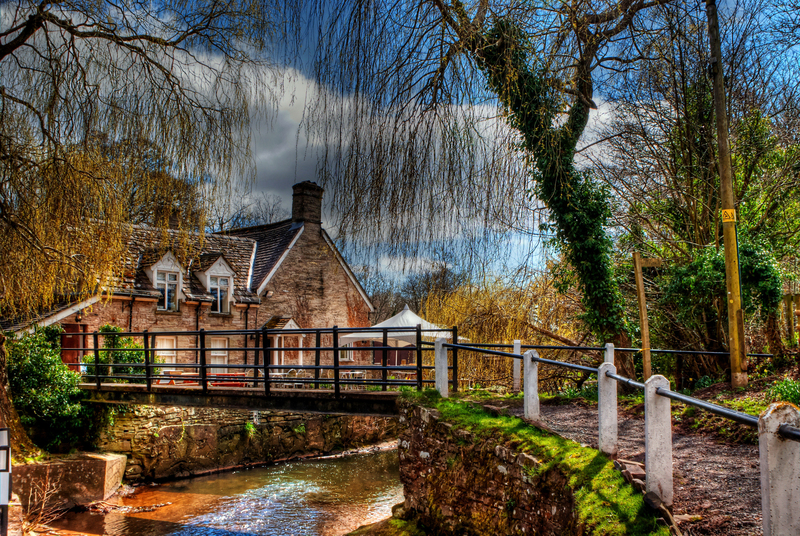 In summer, children play in the stream, while their parents sit out in the beer garden keeping an eye on them. There are scores of local walks, the cycling is pretty good here too, with plenty of very minor roads wending their way from somnolent village to somnolent village, before surprising the patient pedaller with huge open vistas of Herefordshire hills. 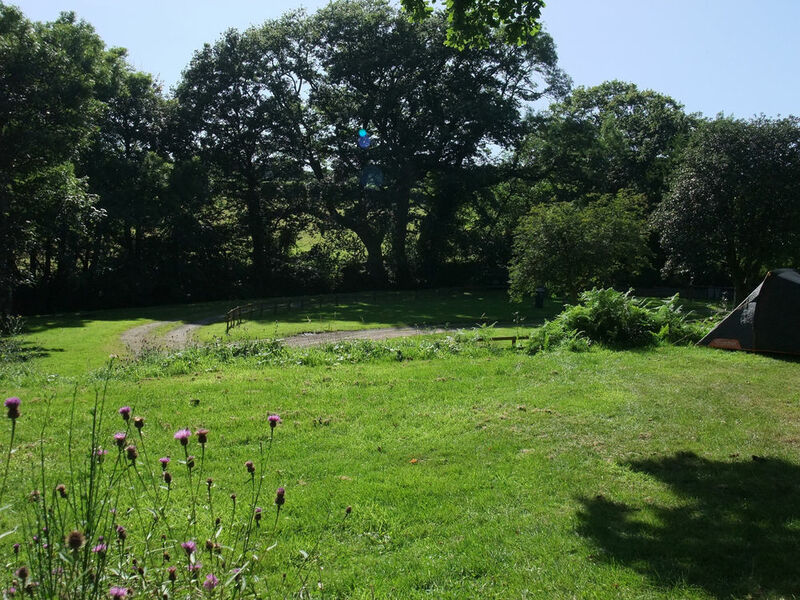 "We loved being here, great hosts and food in the pub was perfect." 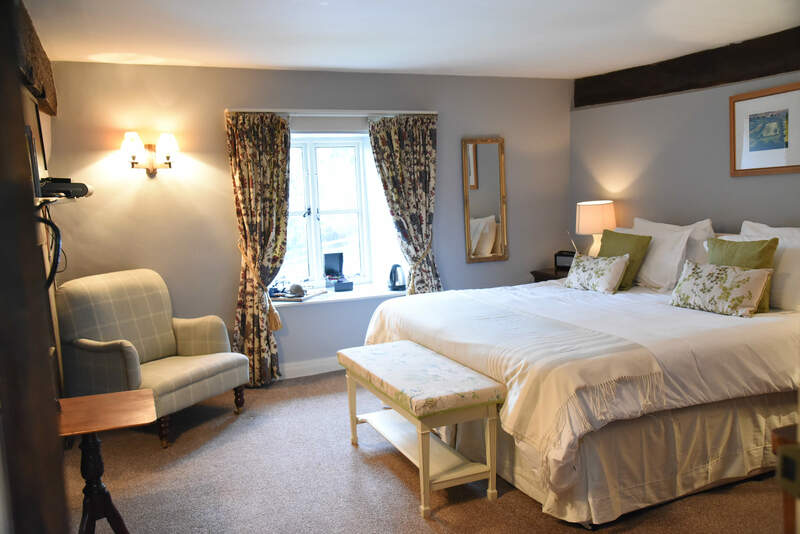 "Wonderful stay, lovely rooms, excellent breakfast and supper. We will be back x"
"Thank you for the romantic hideaway in the magical yurt and the super breakfasts that filled us up for our adventures!!" "The new toilet blocks and hardstanding pitches for camper vans are a great addition to a fantastic pub"
"An absolutely wonderful weekend, fantastic hospitality. Incredibly relaxing, great walks in the Brecon Beacons and by the river Wye, brilliant food." "Perfect midweek break, fabulous food & all round great hospitality. We will be back x"